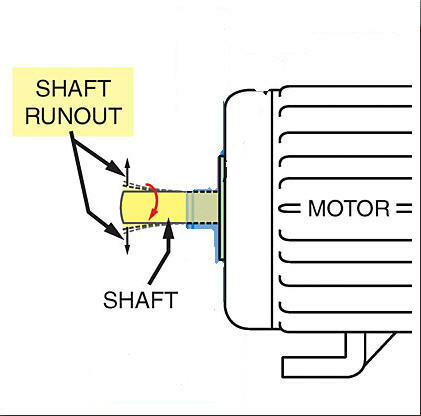 How much shaft run-out is acceptable? and an extensively equipped repair center. OEM interfaces to run-test every motor. 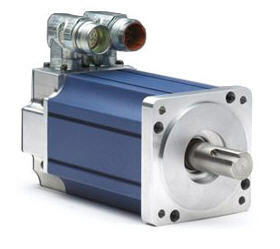 TigerTek is your best choice for repairing these complex motors. We have your emergency covered. 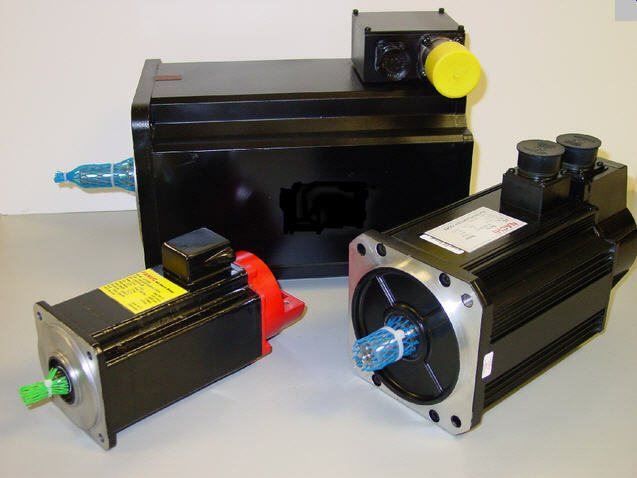 We list nearly 4,000 replacement servo motors on our website. October 2010 has 5 Fridays, 5 Saturdays and 5 Sundays, all in 1 month. It happens only once every 823 years! "How much motor shaft run-out is acceptable?" If the shaft on your electric motor appears to be "wobbling", the shaft may be bent, or the motor bearings may be failing. Place a dial indicator at the tip of the shaft to check the run-out. NEMA standards allow 0.002" shaft extension run-out for shafts 0.1875' to 1.625"; and 0.003" for shafts over 1.625". As a good practice, it is suggested to limit shaft runout to no more than 0.002" for shafts rotating above 2500 rpm. 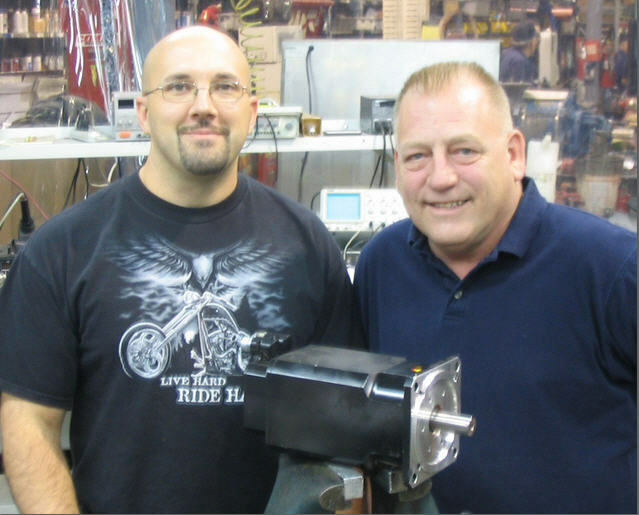 Our SERVO MOTOR REPAIR department continues to grow in leaps and bounds, and we're happy to welcome Jay and Frankie to our team. Both are electronics experts to correctly set alignment angles, and both have just returned from a week long, specialist training program on repairing servo motors.